Thanks for having me as your guest today! This isn’t exactly an either-or question for me. The reason I say that is because I develop a detailed outline for the overall story, complete with dates and times. It includes what’s supposed to happen in each scene, but every now and then, one of the characters does something during the writing process and I have to make course corrections. That sometimes involves changing the outline/timeline, sometimes not. The bottom line is I have complete control of the story…until I don’t. First off, it’s a good read. Every book in the series has gotten great reader reviews. The Scent of Waikiki is filled with twists and turns, humor, local color, and snappy dialogue. McKenna is the kind of sleuth who never gives up on a case no matter how difficult it gets. His friend, Chance Logan, has made more than one lady swoon. And last, if you want to know how a work-at-home scam catapults McKenna into a murder investigation…you’ll just have to read it. The first book I wrote will never be published. Yes, it was that bad. At least I recognized it had problems. The good news is, that was thirty years ago and I’ve been fortunate to have had some great guidance during all those years of writing. Fortunately, that first book is probably buried under a landfill somewhere in Northern California. I have a couple of others that were never published—I believe those were the second and third books I wrote. For writing, it’s always my computer. For plotting, I use a combination of pen, whiteboard, and computer. I find it easier to think clearly when I’m not sitting in front of a screen. With that said, my handwriting is terrible enough that I’d never be able to go back to handwriting a story. Thank you for your loyalty and for reading. Also, I hope I never disappoint you with one of my stories. I write because I enjoy the process, and that includes learning and improving each day. But I wouldn’t enjoy the process if others didn’t enjoy my writing, and so, more than a million words after that first awful book I wrote, I might almost have this writing thing figured out. 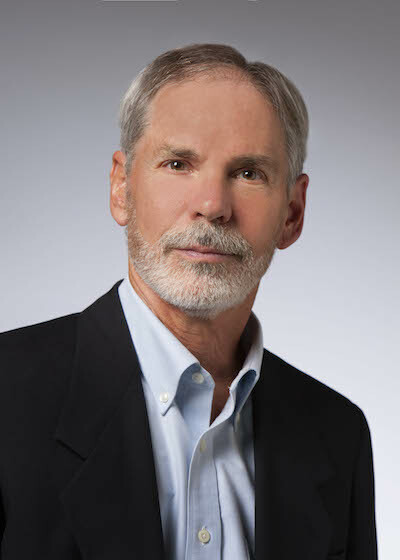 Thank you for the interview with Terry Ambrose. Enjoyed learning more about his writing style and how the books come about. 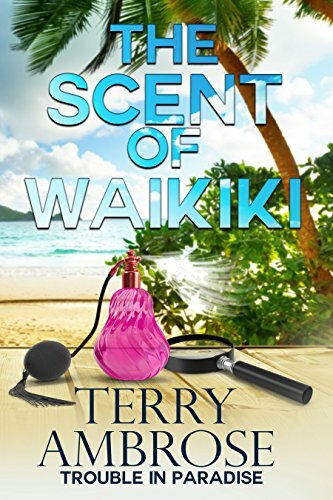 Can't wait for the opportunity to read "The Scent of Waikik". Thanks for stopping by, Kaye. It’s nice to see you here! Sounds like a great book. I like the cover.